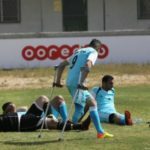 Medical sources in Gaza have confirmed that the number of Palestinians, who were killed in the Israeli bombardment of a border tunnel in Khan Younis, in the southern part of the Gaza Strip, has arrived to seven, while at least eleven more were injured, including three who suffered life-threatening wounds. Three Palestinians remain in very serious conditions, while rescue teams are still looking for Palestinians, believed to be buried under the rubble. 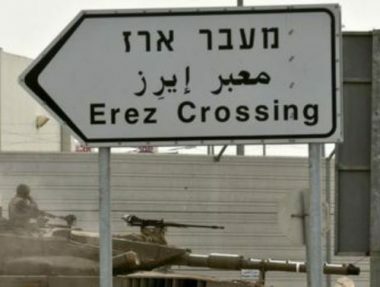 The Israeli army fired at least five missiles into the tunnel, which was still under construction, close to Kissufim military base, across the border fence. 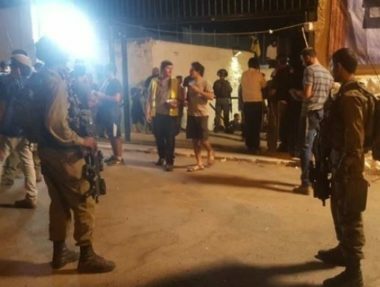 The sources added that the search and rescue operations were ongoing, trying to locate more Palestinians who could still be trapped under the rubble of the bombarded tunnel. 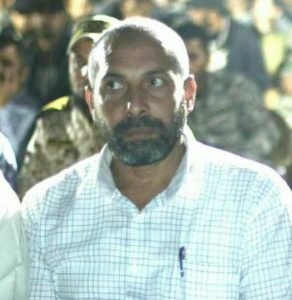 Arafat Abu Mirshid, one of its senior leaders in the Central District. Hasan Abu Hassanein, Arafat’s deputy. Omar Nassar al-Faleet, Al-Quds Brigades fighter in the Central District. 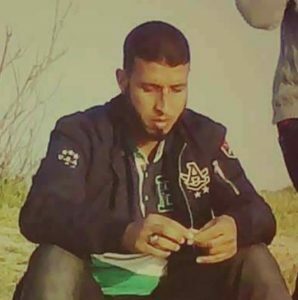 Ahmad Khalil Abu Armana, Al-Quds Brigades fighter in the Central District. Husam Abdullah Samiri, Al-Quds Brigades fighter in the Central District. Two hours after Armana was killed, his pregnant wife move to the same hospital where her husband’s corpse was moved to. Initial reports indicate she is in labor. 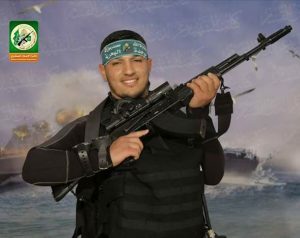 Misbah Fayeq Shbeir, Al-Qassam Brigades. 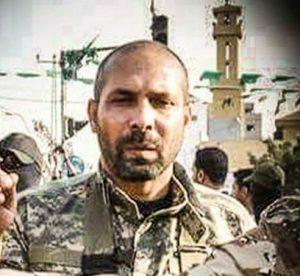 Mohammad Marwan al-Aqha, Al-Qassam Brigades. 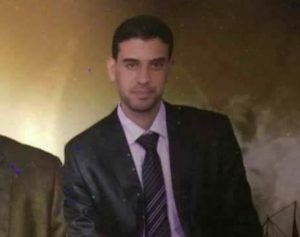 Both were killed during the searched and rescue operations that following the Israeli bombardment. 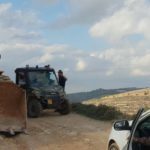 The Palestinian Health Ministry has reported that around eleven Palestinians have been injured, and that the number casualties could increase as the rescue efforts are still ongoing. 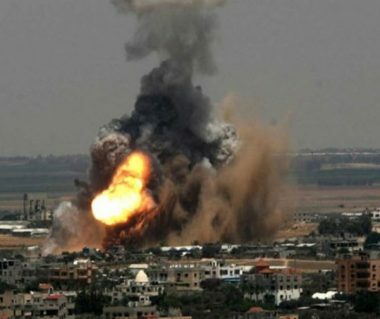 Several armed factions, including al-Qassam Brigades, and al-Quds brigades, issued statements condemning the latest violations, and the very serious military escalation, and added that Israel is trying to sabotage the Palestinian unity agreement. 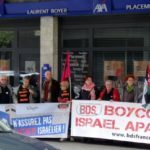 inue to fight against the Israeli occupation. 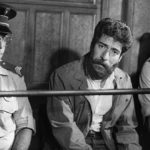 The Popular Front for the Liberation of Palestine (PFLP) also issued a statement vowing retaliation, and said that Israel is trying to drag the Palestinians into a new war, to stop the implementation of the Palestinian Unity Agreement. 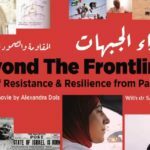 Ahrar movement in Gaza, also vowed retaliation, as a legitimate right to resist the Israeli occupation, and held Israel responsible for any further escalation. 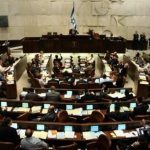 Dr. Mustafa Barghouthi, the Secretary-General of the Palestinian National Initiative, said the bombardment just exposes the true nature of the Israeli government, headed by Benjamin Netanyahu. He called on all factions to unite, under one national and strategic leadership, to protect the Palestinian people, and to counter the ongoing and illegal Israeli occupation. 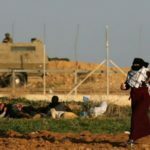 The Palestinian Health Ministry has confirmed that the Israeli mi ssiles have killed six Palestinian fighters, in a border tunnel, east of Khan Younis, in the southern part of the Gaza Strip. 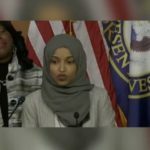 They have been identified as Mohammad Marwan al-Agha, 22, Ahmad Khalil Abu Armana, 25, Omar Nassar al-Faleet, 27, Misbah Fayeq Shbeir, 30, Arafat Abu Marshoud, Hasan ِِِAbu Hassanein. Abu Marshoud and Hassanein are senior leaders of Al-Quds Brigades, the armed wing of the Islamic Jihad. 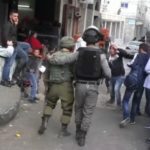 At least ten Palestinians have been injured in the attack. 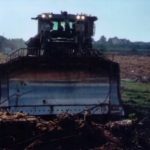 Palestinian medical sources have reported, on Monday evening, that three Palestinians were killed, and at least nine others were injured, one seriously, after the Israeli Air Force fired five missiles at a border tunnel, east of Kissufim military base, across the border fence, east of Khan Younis, in the southern part of the Gaza Strip. 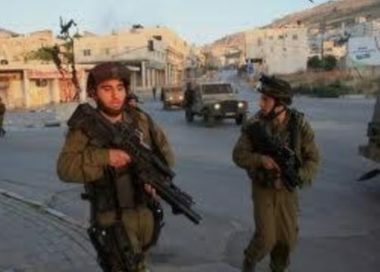 The sources identified the Palestinians as Ahmad Khalil Abu Armana, 25, Omar Nassar al-Faleet, 27, and Misbah Fayeq Shbeir, 30. Their remains, along with nine wounded Palestinians, were transferred to Al-Aqsa hospital. It is worth mentioning that the runnel was run by Al-Quds Brigades, the armed wing of the Islamic Jihad. 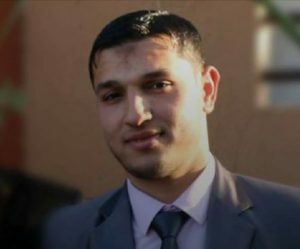 The Al-Qassam Brigades, the armed wing of Hamas, said Shbeir was one of its members, and that he was killed while participating in the rescue efforts of Al-Quds fighters, who were buried under the rubble. The bombing was instantly followed by heavy deployment of armored vehicles and fighter jets, in the area, especially east of Khan Younis. He added that the tunnel violated Israel’s sovereignty, and that the army has been monitoring it for a while. 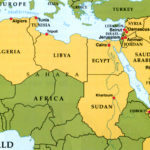 The army also installed the Iron Dome missile interception system along the border, in anticipation of retaliation, and a possible serious escalation.